We are proud to announce that Anita’s Angels, Inc. is now accredited for Personal Care Services by the Commission on Accreditation for Home Care (CAHC). 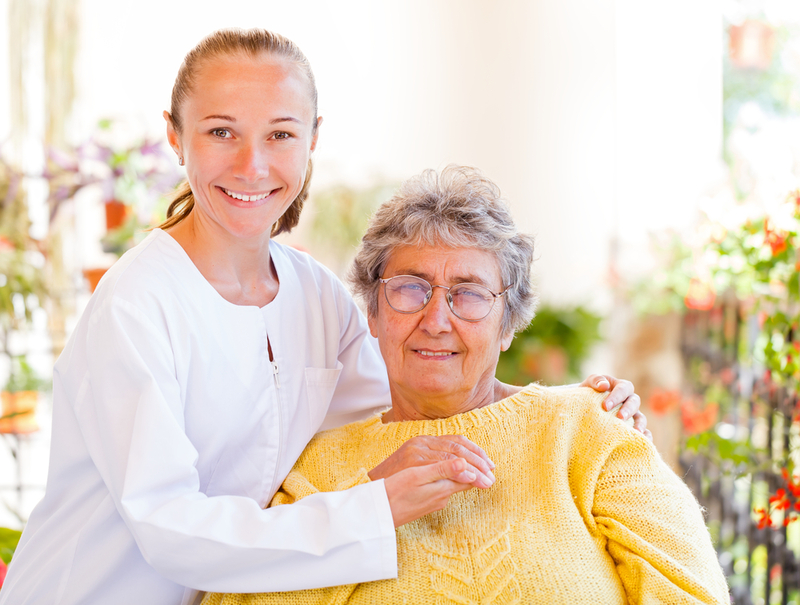 The organization promotes the highest quality and safety standards for home health care in the State of New Jersey. We received our official accreditation on March 23, 2018. CAHC has been setting the standard for New Jersey home care for over 30 years. This independent, non-profit commission ensures that providers delivering home care services meet industry best practices. CAHC worked with industry leaders to develop standards that we must compile with in order to maintain accreditation. We share CAHC’s commitment to ensuring the best care possible for our clients. So, having a third party monitor our company just shows that we are complying with guidelines and industry best practices. Not much will change from our clients’ points of view. We will continue to provide the same high-level of home care services we always have. Our clients can rest easy knowing that an independent commission has recognized the great work that we do. Furthermore, this accreditation shows we are responsible and accountable for the quality of our operations and services. We will continue to properly monitor the performance of our staff, and our Registered Nurses will still oversee all client care services. We already hold ourselves to our own highest standard. So, the CAHC accreditation just goes to show what we already know: Anita’s Angels provides quality in-home care.